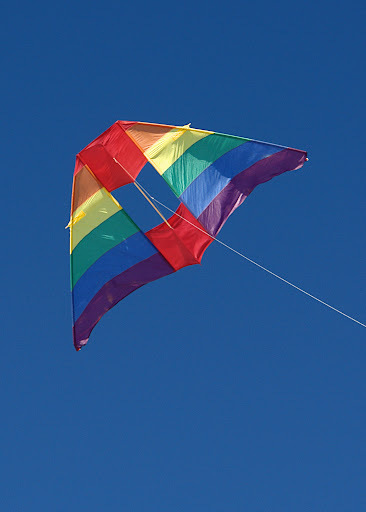 What can I say I love sun oak kite, and like to see more of it. 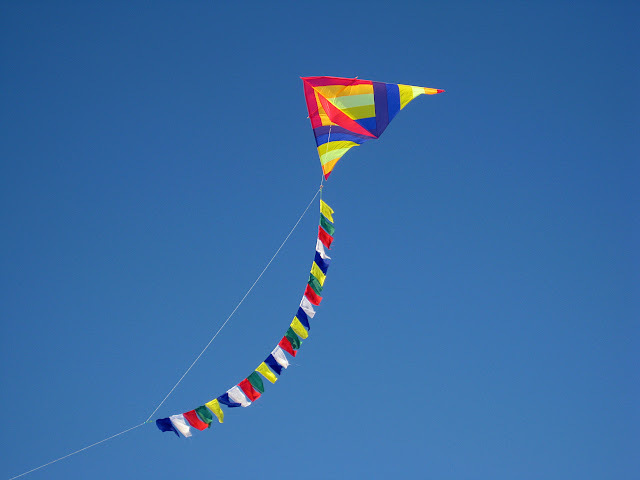 Please post pictures of your sun oak kites. I'm doing it because I love it. That black one is gorgeous! Nice job on the tails, zero1199. Hope to see them in person sometime soon. Did you get the Rok in the air? Need to see some pix of that too . . . I love the black one to. I love it too, it's a 13' with 75ft tail, yes I had it up today. Was the black conyne a custom build? We had custom colored ones made up all of the time......there are some neat patterns! Wish i had used the digital camera as much then as i do now! I am pretty sure it was a custom. 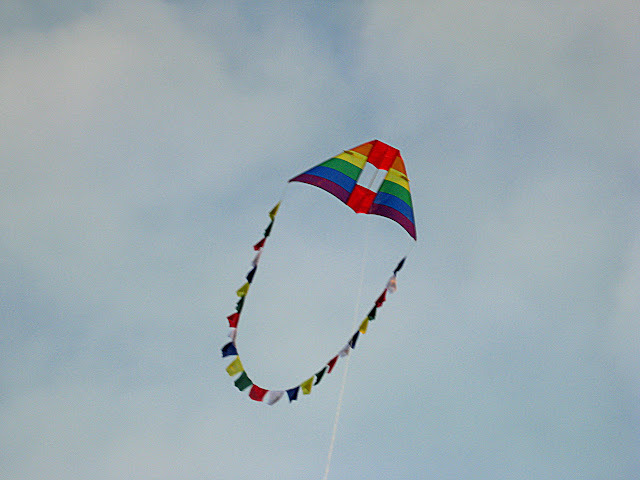 I got the kite from an estate and there were quite a few custom Sun Oaks in the collection, and some of them unflown. Zero1199 got it and has done a really nice job with the tails. That would be me, and I have flown it once - let's see if I can get a picture up. 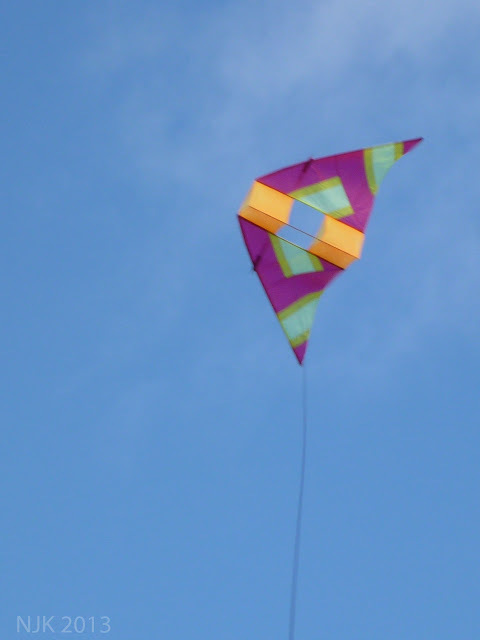 It had a tendency to heel over to the left, and I didn't have time to do any tuning. Incidentally, how does one pronounce "Conyne"?